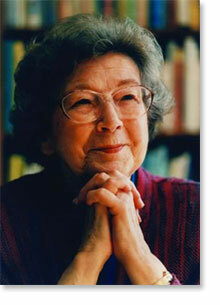 April 12 is also Beverly Cleary’s birthday. This is not a coincidence. Cleary, one of the most successful authors alive today (she’s 103 today, which is a kind of achievement in itself), having sold over 90 million copies of her work worldwide. Beverly Cleary created several beloved characters and chief among them for many young readers are Ramona Quimby and older sister Beezus (although, I was always partial to Ralph the Motorcycle Mouse myself). It was in the book Ramona Quimby, Age 8 that Cleary first wrote of Drop Everything And Read Day and ever since then fans have been carrying on the tradition in honor of Ramona and Beverly. To celebrate families are encouraged to take at least half an hour today to stop, take a deep breath and read together (or at least simultaneously). Enjoy. And if you need help finding something to read the Friends of the Moline Public Library Foundation is having a huge overflow book sale until 5pm today. In addition to all the books the library has available for check out of course. So many books, so little time? Every reader’s been there. We asked on Facebook and Twitter: How do you make more time for reading? 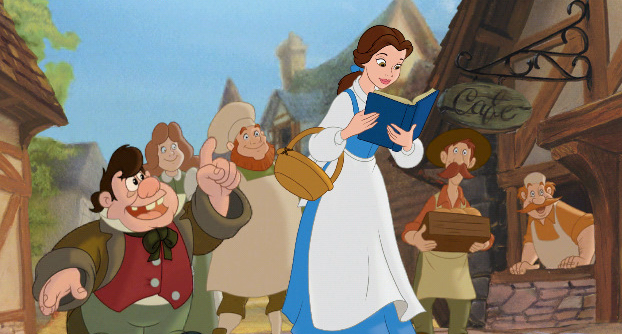 From savvy tips (“Listen to audiobooks while you drive!”) to cheeky suggestions (“Just don’t sleep!”), these are the ways your fellow book lovers fit reading into their busy lives. Go read the rest of the article go to Goodreads blog. Literature is home to a host of unforgettable parties, from Gatsby’s all-night blowouts to the Crazy Rich wedding of the century. But while readers enjoy getting a glimpse into these lavish events, they often crave something quite different for themselves. Here, we’ll help you to throw a silent reading party for your book club that caters to your members’ favorite things: curling up with a good book and reading quietly. Find out more at Bookish. 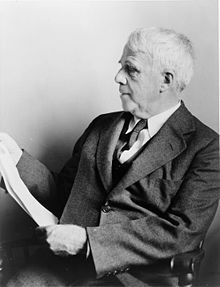 Today is Robert Frost’s 145th birthday. When was the last time you read some of his poetry? Any poetry really? Uh-huh. I thought so. With few exceptions, most of us don’t really do poetry. Even though those devoted to it go on and on about how beautiful, how powerful it can be, how it can convey a message much deeper than you’d think at first glance, most of us are just not into it. For us, poetry is the road not taken. Of course we aren’t going down that road. It’s weird, with all the flowery language, symbolism, strange imagery, rhythms and meters, verses and lines. Plus, a lot of it doesn’t even rhyme! Maybe we, those of us that don’t do poetry, are right and poetry is just too weird or too much effort, or maybe we just haven’t found the right poet yet. In honor of Mr. Frost, this evening or later this week when you have a moment, why not stop by the library and browse the poetry section (2nd floor, non-fiction, call number 811) and take the path most of us have been avoiding. It could make all the difference. Then here are some ideas for what you might to read, watch or listen to next? Those of you familiar with the layout of the adult collection on the second floor of the library will know that our Fiction (FIC) section is only part of our fiction collection. Genre fiction is a part of fiction, of course, but fans of certain genres like to be able to browse books it their particular area of interest. As we can’t stand the idea of not being as helpful as possible, certain genres have been separated out from the rest so that readers can do just that. Graphic Novels, Mystery, Romance, Speculative Fiction (an umbrella term that covers Science Fiction, Fantasy and Horror) and Westerns all have there own area. 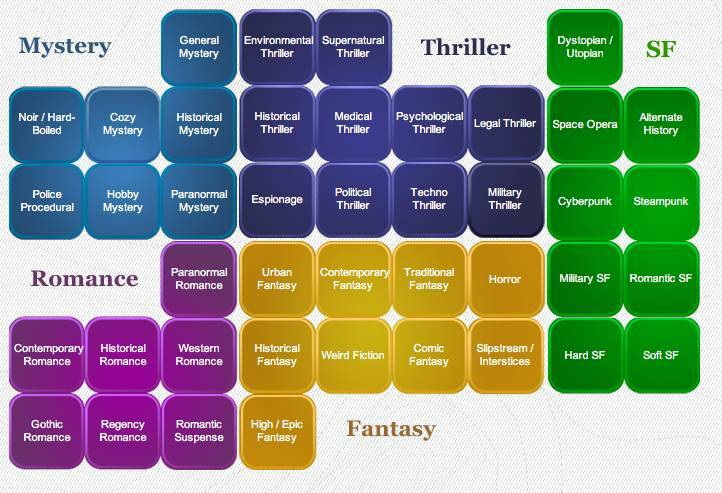 It can get a little confusing sometimes when a book could fit into more than one category – genre crossovers and mash-ups were always a part of certain genres (hence grouping sci-fi, fantasy and horror together under Speculative Fiction) but they are only becoming more common – so, if you are not sure what section to look in just ask. “The Public” is out in select theaters now! Questions about the upcoming 2020 census?